Pack 443 thrives due to the dedication of its adult volunteers including Akelas, committee members, and Leaders. It is these parents who commit their time and energy to provide a quality Scouting experience for our children. 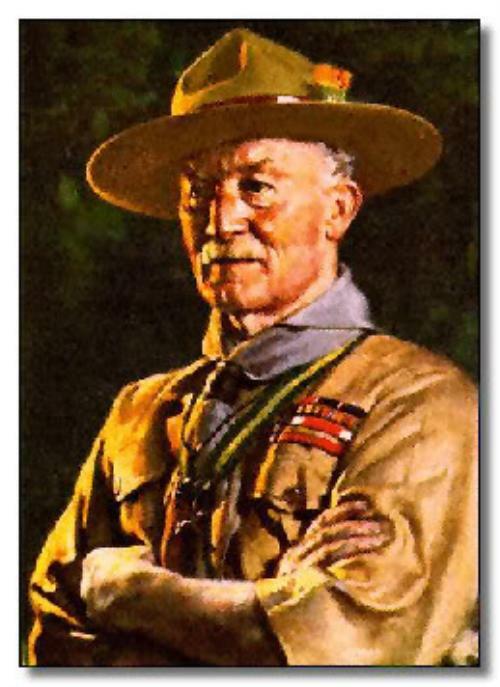 It is said that every Scout deserves a trained Leader. Likewise, every Leader deserves training so he or she can successfully deliver the Scouting program! By its nature, Cub Scouting has a continually rotating supply of volunteers. As Scouts move up, so do their parents, and new parents must fill the roles of the prior year's adult volunteers. As our Pack grows, we are always in need of parents to fill positions as Den Leader and on various committees within the Pack. Please see Cubmaster Jim or Committee Chairman Kobe if you are interested in "helping the Pack go."